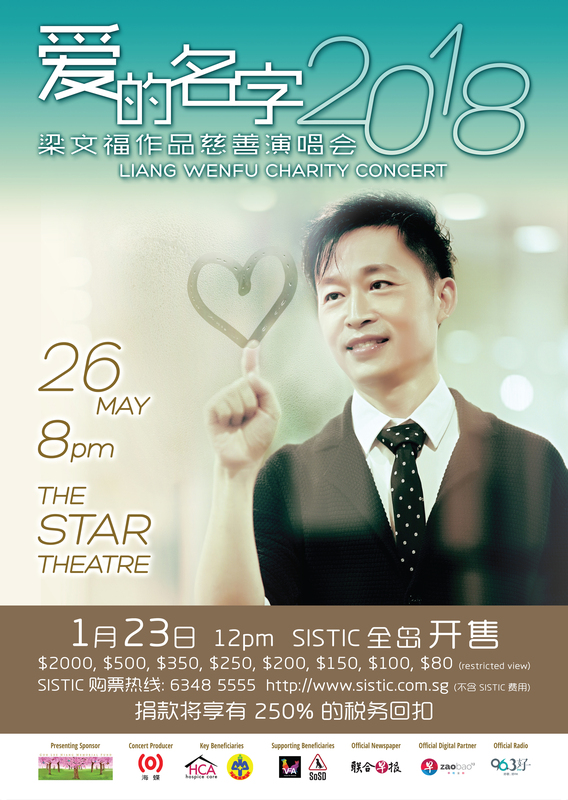 Be a sponsor of this charity concert! Every Sponsor ticket ($2,000) purchased includes pre-concert banquet dinner and a memorabilia gift bag. All Sponsor ticket purchases will be contacted via email and/or mobile with regards to details of the dinner.